10,000 years of history in one hour! From beaches to boxing, academies to agriculture, and witches to William Wood, Andover has fascinating, interesting, and surprising stories around every corner. 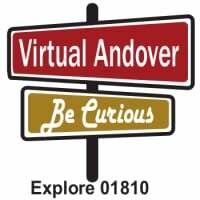 Please register for the Andover 101 and 102 programs by selecting the desired program below. 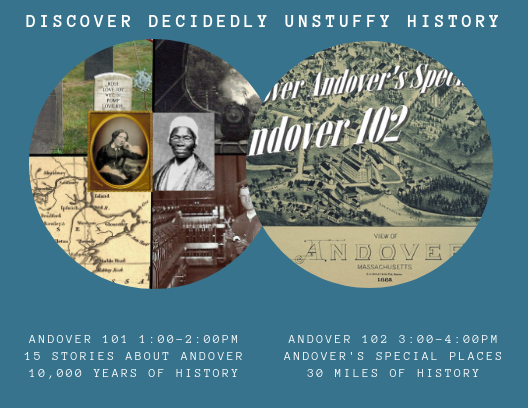 Please join us for our next Andover 101 and 102 on Sunday, May 19th.